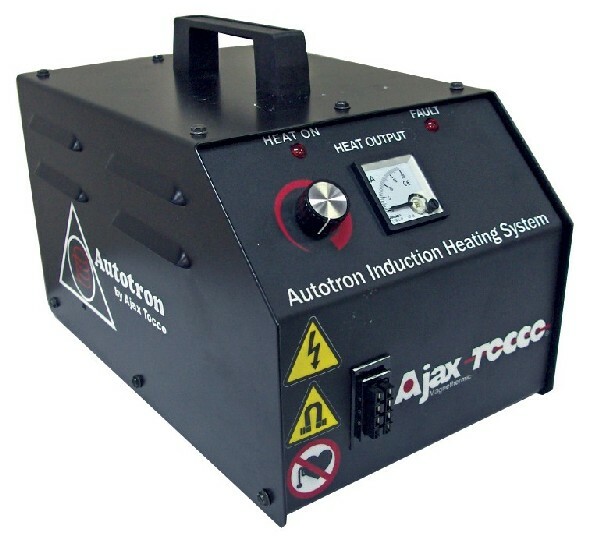 The Autotron 3300-3 is the most powerful, versatile and safest induction heating system available to collision repair, automotive glass and auto recycling facilities. With over 3300 Watts of available power, users will always have enough power to get the job done quickly. 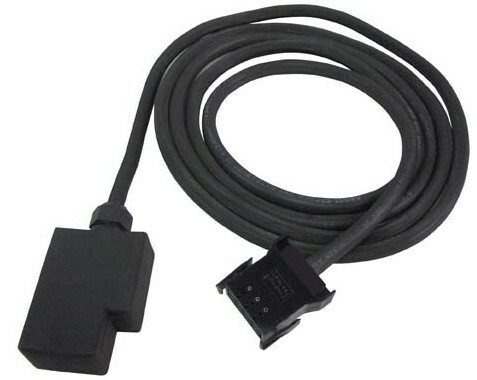 Operates from a standard 15 amp 110 or 220 Vac input. Comes complete with 3 heating attachments (Glass Pro, Body Pro, and Bolt Pro), footswitch, power cord, instructional DVD and owner's manaul. This system is capable of 100's of applications. The Autotron Thermal Expansion System is complete packaged system designed for thermally expanding bearings, gears, pulleys, and other items that require thermal expansion for assembly. This is an industrial grade system designed primarily for production oriented mechanical repair facilities and product manufacturing locations. It can heat a bearing with a 50 mm inner race to 400F in just a few seconds. 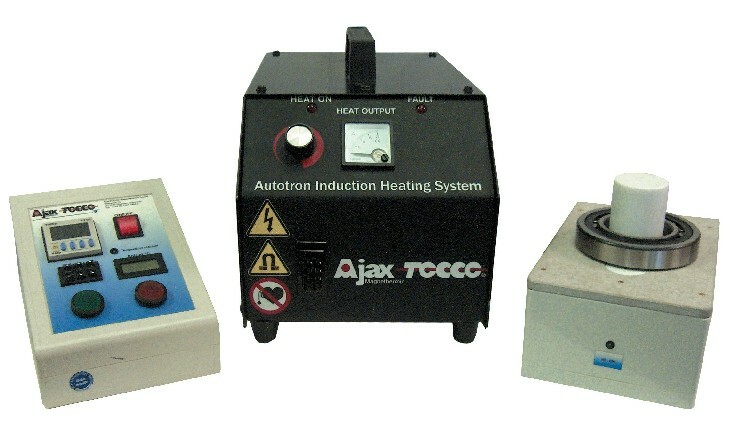 The system consists of the Autotron 3300 induction heating power supply, timer/temperature controller, and one bearing heating inductor. 4 sizes available to heat bearings from 28mm to 138mm (1.10 to 5.43 inches). Download the complete Autotron Thermal Expansion System brochure. 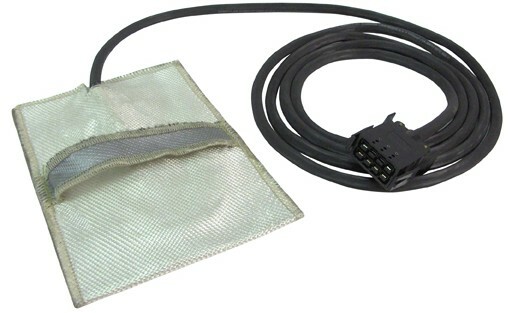 The Body Pro inductor (included with the Autotron 3300-3 system) is the heating inductor, most often used for painted side molding removal, as well as the removal of pin stripes, vinyl graphics, and emblems. Preheating cold panels is another useful application performed by PDR professionals and graphics specialists. The Body Pro is flexible enough to be formed to the curves of panels and around metal objects such as tie rods. It has an integral hand strap for easy manipulation and is housed within an extreme heat resistant woven silica blanket. 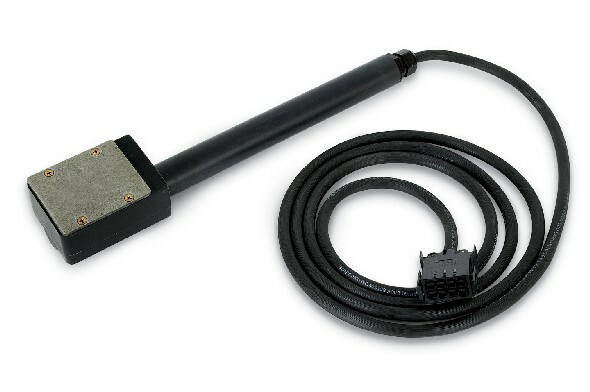 The Bolt Pro inductor (included with the Autotron 3300-3 system) is a compact heating inductor that can be used in many of the same applications as tradition propane torches, without the high risk of explosion, or accidental fires. 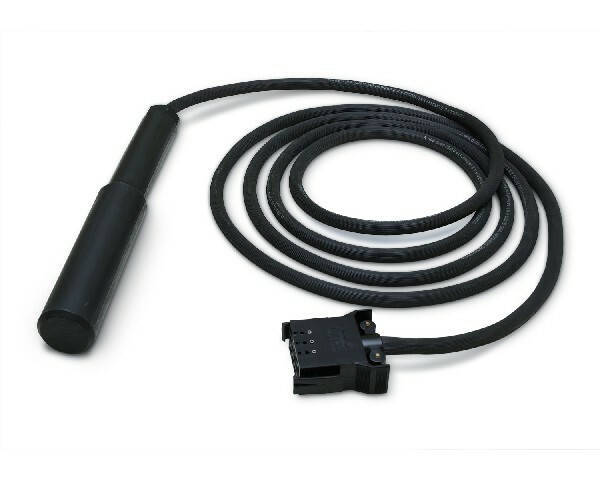 The Bolt Pro can produce temperature in excess of 1400F in just a few seconds. The concentrated heat is ideal for freeing rusted or seized fasteners in areas you wouldn’t normally use a torch, such as crack shaft bolts, lug nuts on powder coated wheels, and other heat sensitive areas. Removal of seam sealer, caulking, and heating metals for forming operations. Just like the Glass Pro, the Bolt Pro is encapsulated in a flame retardant impact resistance polymer compound for years of worry free service. The Magnepopper Inductor is an optional heating attachment that allows technicians to remove soft dents by heating the panel behind the paint , relieving the stress holding the dent, thus reducing its size or eliminating it all together. This reduces the amount of outsourced PDR work as well as the amount of labor and materials used when doing using traditional repair techniques. For more information about the Magnepopper Inductor, click here. The Frame Pro Inductor is an optional heating attachment designed specifically for rapid heating of frame rails and structural panels of automobiles for straightening and stress relieving. It can heat 1/4 inch steel to 1300F in just a few seconds. 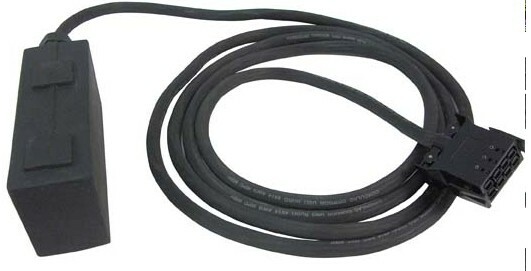 The fast flameless heat allows technicians to apply heat to areas of the vehicle that may be near sensitive materials such as wires and hoses without causing damage. The heat is very focused and is easily monitored and controlled. Get rid of the torch/rosebud today to reduce labor, consumables, and improve safety in the shop by purchasing the Autotron Frame Pro Inductor. For more information click here.